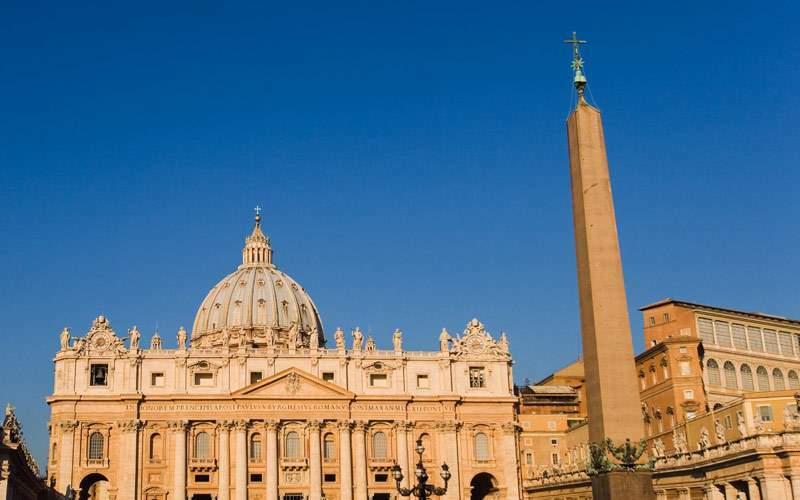 Paris, Rome, London, Stockholm and Berlin – the list of cities you want to visit in Europe probably sounds similar. 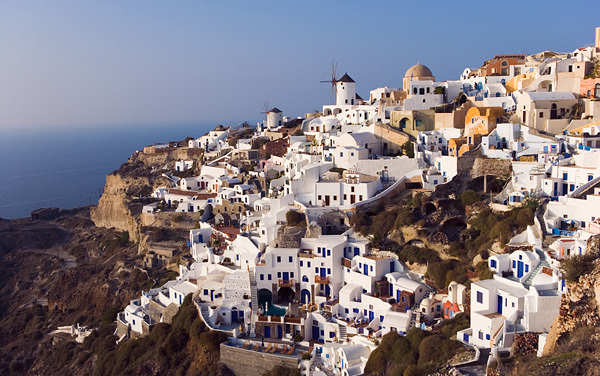 Europe is filled with must-see places that are high up on most everyone’s bucket lists. 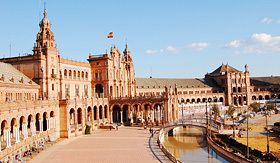 You can enjoy the amazing foods and sun-kissed cultures of those ports that line the Mediterranean. 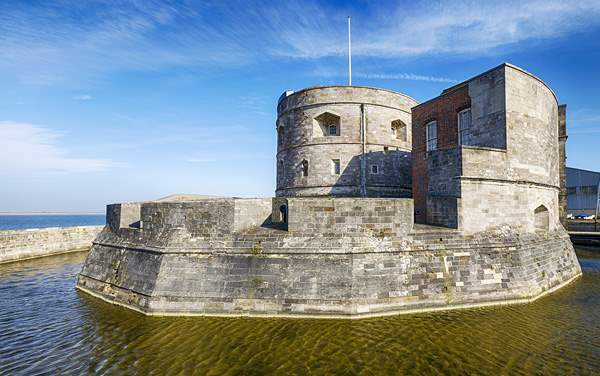 You can also experience the stunning natural beauty of the Norwegian Fjords or the medieval castles in Northern Europe. 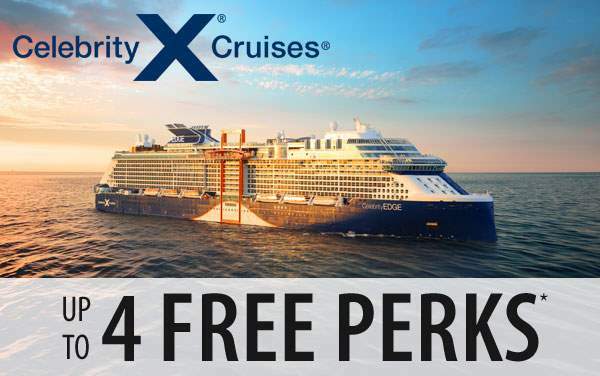 Celebrity Cruises invites you to see these sites while you sail on their chic and sophisticated ships, a perfect match to the old world magnificence of Europe. 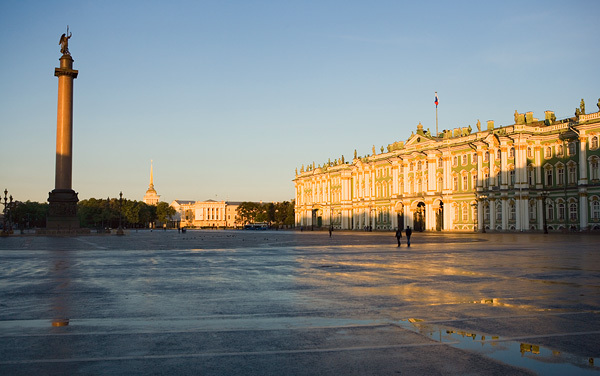 Bundle your Celebrity cruise to Europe with a unique land tour in remarkable destinations like Iceland and Tanzania. 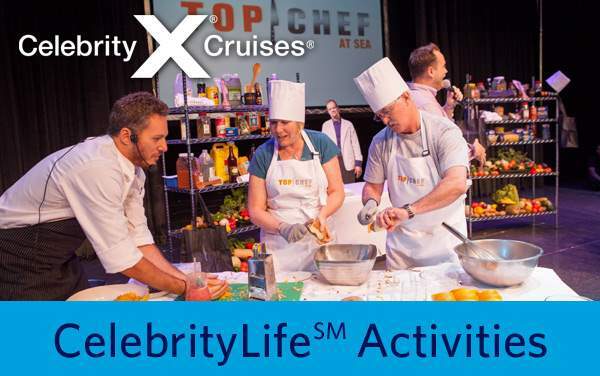 CLICK HERE to learn more about Celebrity Explorations! 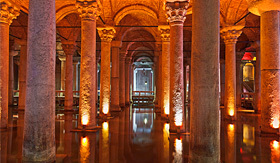 Your experience begins at the St. Sophia Museum, which was formerly a church constructed in 326 AD. 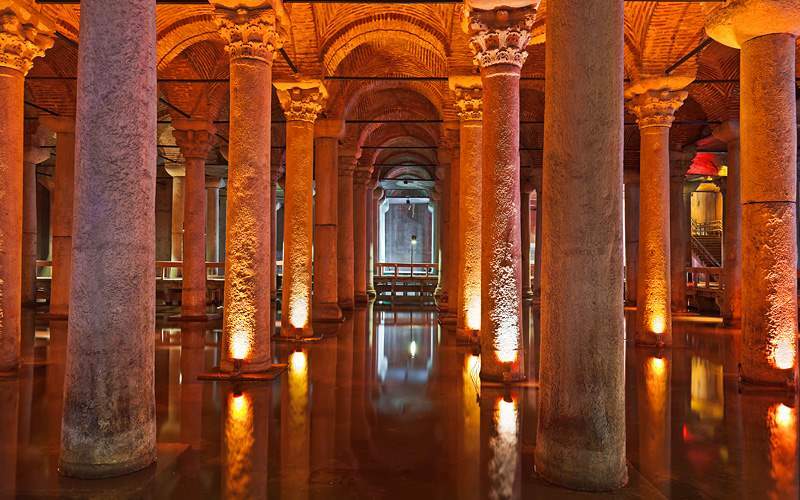 Then you visit the Basilica Cistern, which was a structure used to supply water to a nearby palace in the 6th century. This mystical excursion ends with a visit the Spice Bazaar. 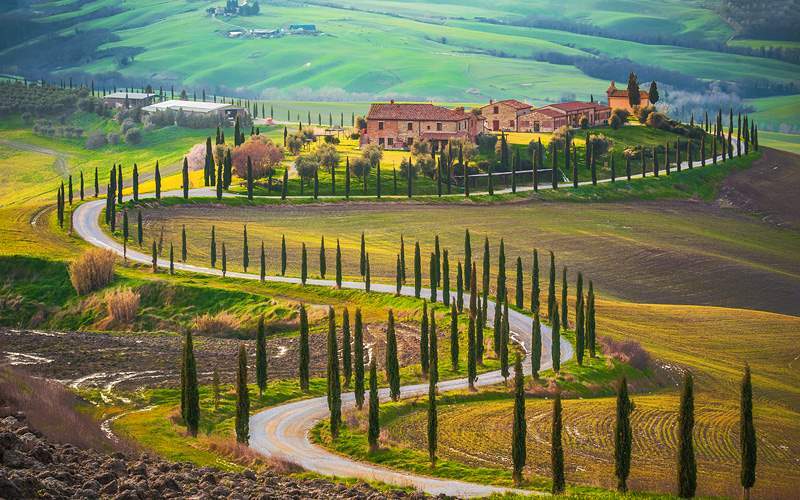 See the splendid Tuscan landscape in a truly whimsical way. This excursion is a one-hour hot air balloon tour of the region. 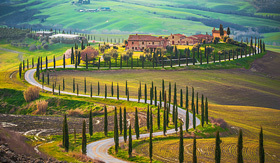 From your view you’ll see orchards, vineyards, country villages and medieval towns - and possibly even a leaning tower. The tour ends with a Prosecco toast. 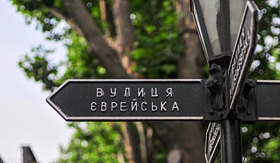 Nicknamed the Gateway to Zion, Odessa at one time had a large Jewish population. 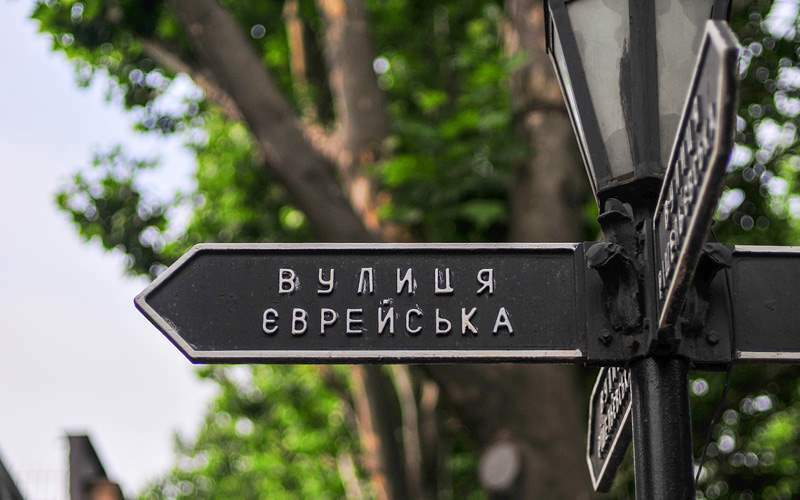 On this excursion you’ll learn about this population and visit the Odessa Opera and Ballet Theatre, a new synagogue and Jewish Street, where you’ll find the Old Main Synagogue. Rosenborg Castle was built between 1606 and 1617; you’ll tour the site, seeing the crown jewels and fine art collected by Danish kings and queens. 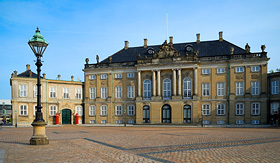 You’ll then visit Christiansborg Castle, where the Danish Parliament meets. 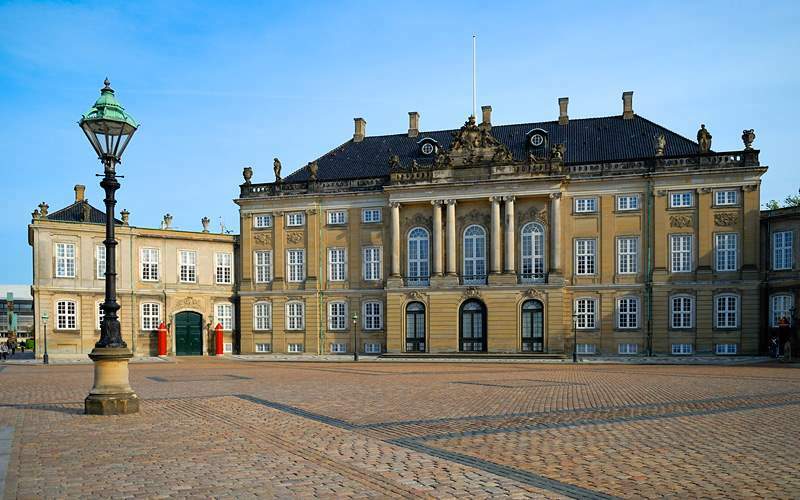 Your last visit is to Amalienborg Palace, where the Danish Royals currently reside. 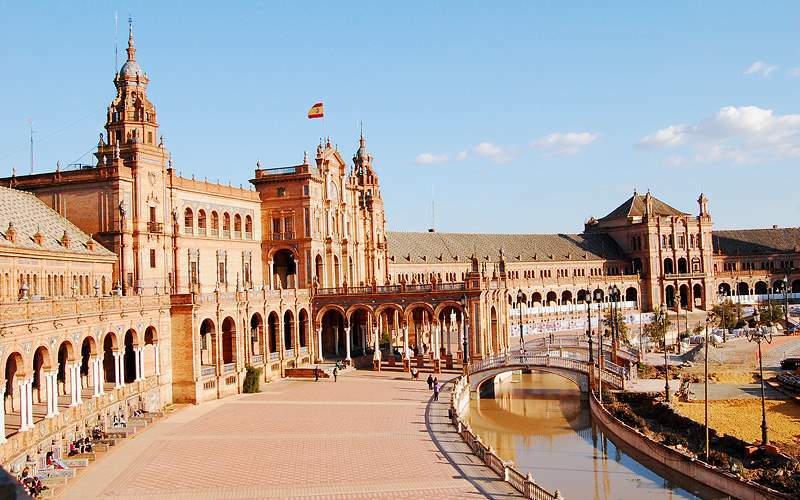 You‘ll first get an overview of Cadiz on a drive through the city on your way to Jerez. In Jerez you’ll see Tradicion Cellars, which catalogs all the Sherry that’s 20 years or older. Here you’ll learn the process of creating Sherry before tasting the wine. 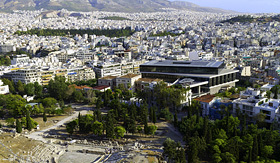 This excursion is a guided tour of the New Acropolis Museum which has a multitude of artifacts and exhibits that describe what life was like in ancient Greece. 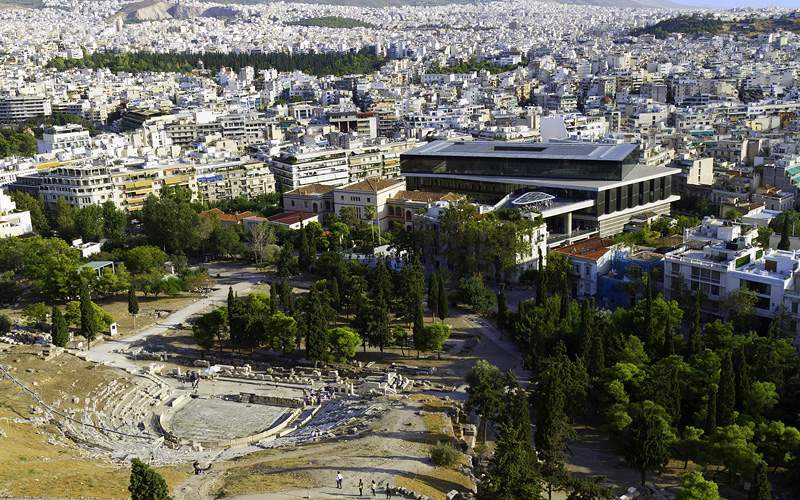 On your way to the museum you’ll pass by some of Athen’s most cherished sites, like Hadrian’s Arch and the National Library. 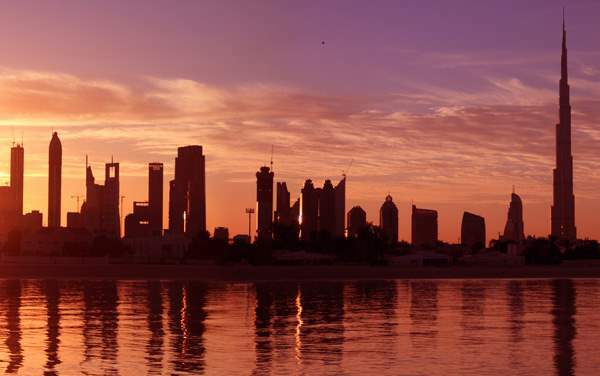 Dubai is a modern city that people from all nationalities flock towards to indulge in designer clothes, fancy hotels and the high life. 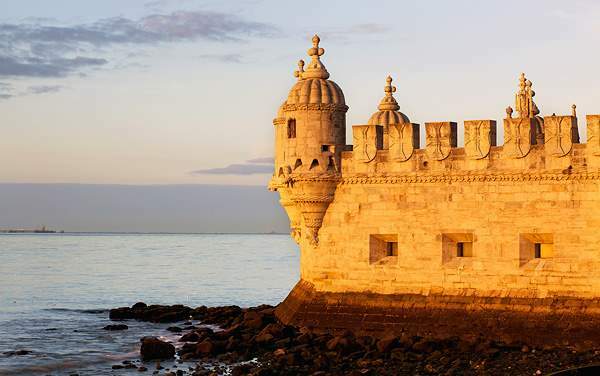 View our photo gallery of Europe cruising photos from Celebrity Cruises. 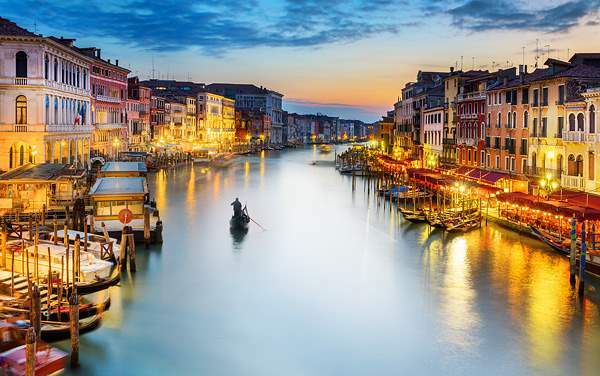 From the beaches of the Greek Isles to the massive fjords of Norway, Europe has enough things to see and do that you could spend years here. 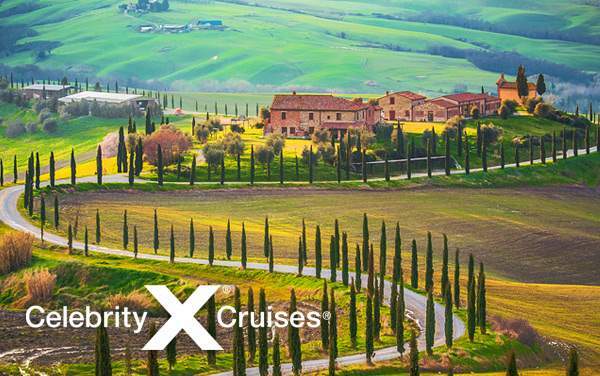 Check out these sites in our Celebrity Cruises Europe photo gallery, and start thinking about your next Celebrity cruise to Europe. 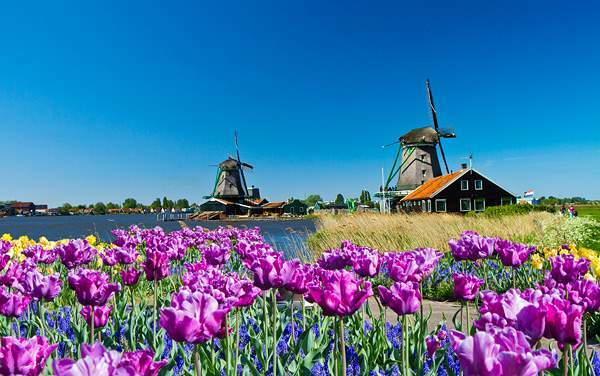 Best of all, this is merely a sample of the sights waiting for you on a Celebrity Cruises Europe cruise vacation.